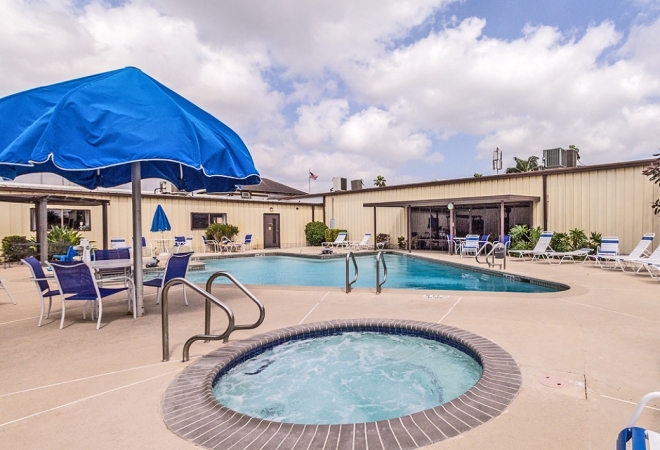 Located in sunny Texas, this Rio Grande RV resort offers an active lifestyle with a variety of recreational opportunities. Arts and crafts, weekly dances, ceramics and beach fishing are all available at Country Sunshine RV Resort. Love shuffleboard? Country Sunshine RV Resort has plenty of space for day-long tournaments. Guests enjoy large grassy sites, sunshine and friendly neighbors all within an easy drive to the Gulf of Mexico. Our frequent guests look forward to experiencing the best of the best, with outstanding hospitality services that will keep you coming back to Country Sunshine RV Resort time and time again.